Thank you Sarantos! 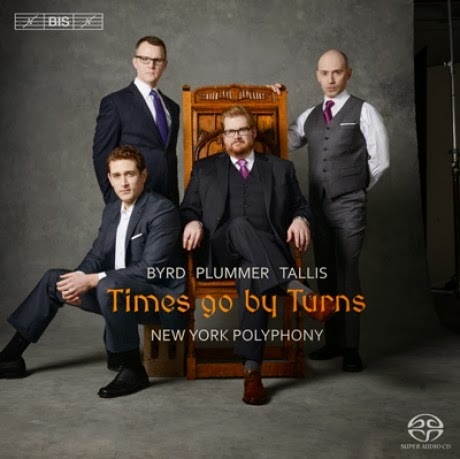 Of course New York Polyphony is a bit of a semantic distance from jazz, as I am sure they would agree. Nonetheless anybody who likes jazz could profit psychically-musically from hearing this CD if they have open ears. Early music doesn't have much to do with jazz, but it has much musical substance, so give it a listen if you can. I cover more jazz-oriented music on my other two music blogs.